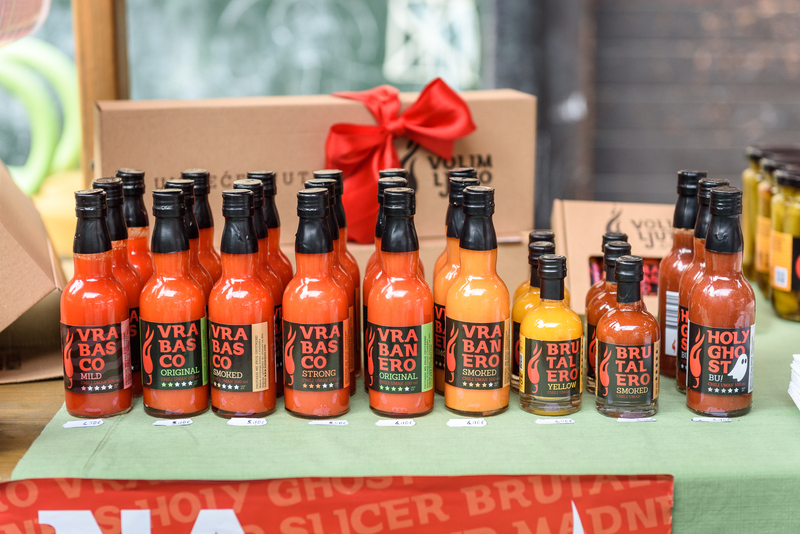 Feel the burn at this two-do celebration of all things spicy. You can sample dozens of vendors’ wares and take part in tongue-searing challenges, like the Guinness Book of Records Reaper Eating Contest. A general admission ticket includes free tastings for all the vendors and access to the lineup of events. Splurge for the Texas Some BBQ ticket: you get three beers, a bottle of High River Sauces, a barbecue lunch box and a limited edition poster.